One of the simplest yet most effective ways to bring your house into the future is with home lighting automation. As many people begin to enjoy the benefits of this modern technology, home lighting automation is the ideal way to test the waters and see just how much convenience is on offer. Whether you want home automation lights to cater to events or settings in your home, or simply want the ease of one access point for all of your house’s lighting needs, this amazing technology takes the hard work out of complicated equipment. Home lighting systems come in a variety of choices, all equipped with their own way to make your home run smarter and more efficient than before. With home lighting automation installed in your house and a smart light switch at your fingertips, you’ll wonder how you lived without it for so long. What is Smart Home Lighting? With the growing technology of the Internet of Things, smart home lighting allows you one easy way to control, manage, and operate the lighting in your home with one device. Using a local area network, users are able to control the lights in their home from one space and even use a range of other functions such as dimmers and color changers. A mix of both automation and remote functionality makes these lighting systems more convenient and flexible than ever before, as users are capable of operating them from outside of the house and also lowering their energy costs. Some systems go step further and can be activated by voice command, truly harnessing the futuristic possibilities of home automation. 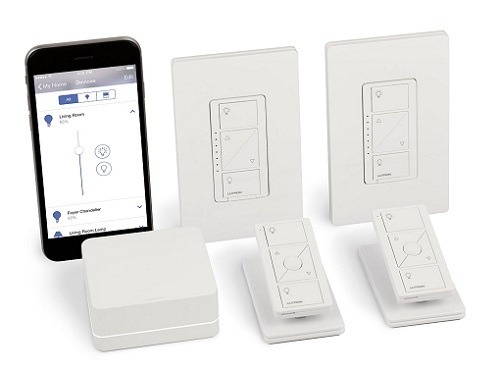 Installing home lighting automation doesn’t need to be complicated, with many products offering a simple plug in and use devices or smart LED lights. 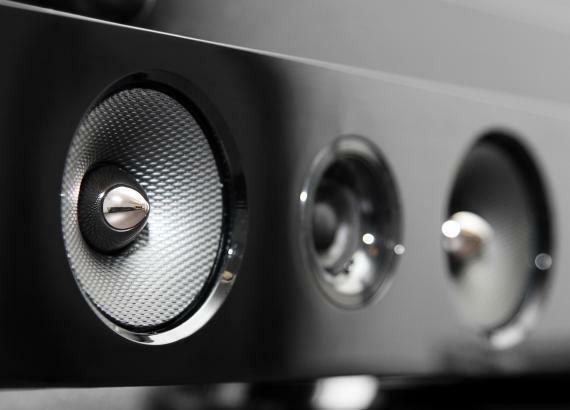 There is the option to go more in depth which requires professional installation, but the beauty of these systems is you can control just how much automation you require. There are a few different smart lighting solutions currently available for your home and much more proposed for the future. Here are just a few ways which you can harness this exciting new technology in your home and experience modern convenience at its best. Smart solar lights – This basic design is generally used in garden lighting, with lights using the sun’s energy to charge during the day and then work their magic at night. They can be sensor or timer operated, any come in varying degrees of strength. 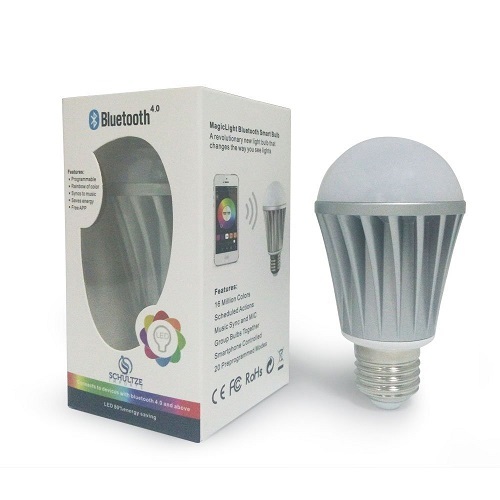 Smart LED lights – These allow you simple installation of a bulb and home automation light switch which gives additional control over the lighting from your smartphone or computer. With millions of color options and dimming functionality, the one bulb can have dramatic effects in your home. 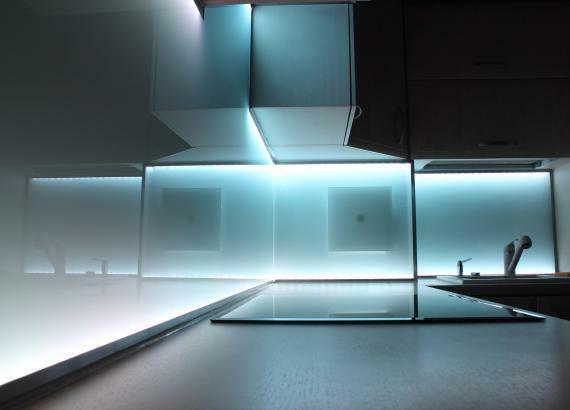 Smart lighting systems – A fully integrated smart lighting system will need to be installed by a professional, but features a network of lights which can all be controlled by one device. These complex systems are great for saving energy, increasing home security, and provided overall convenience compared to regular lighting systems. Besides being easy to use and install, there are quite a few benefits to home lighting automation. Everything from saving costs on your energy bills to improving the overall safety of your home and family, these smart light bulbs can do it all. Convenience – This benefit speaks to most people with home automation technologies, having smart lighting systems in your homes offers greater convenience than traditional switches. With smart home lighting, you’re able to turn lights on and off remotely, schedule them to come on at set times, and control every light in your house from the one device. Energy saving – With the ability to turn on and off lights remotely, home lighting automation has the potential to save costs on your energy bill. Never again will you need to worry if you left the lights on generating power, as you can control it all with your smartphone when you’re out of the house. With smart solar lights, these savings are even greater too. Mood boosting – Although you may not realize it, our environments and in particular the lighting can have a huge impact on our mood. According to a study published by the Journal of Consumer Psychology, the more intense the lighting the stronger our emotions are. Whether this is a good or bad thing, there’s no denying the power that lighting can have on our moods. With home lighting automation you’re able to instantly transform yours to meet a range of emotions. Instant décor updates – For a quick and easy fix to the design problems in your home, these smart lighting systems are ideal. With some systems boasting millions of color choices and pre-programmed design options, you can instantly transform the look of any room. Safety – If you’ve ever gone away for a holiday or work trip and wondered about who might be scoping out your home, smart lighting systems are the answer to your worries. 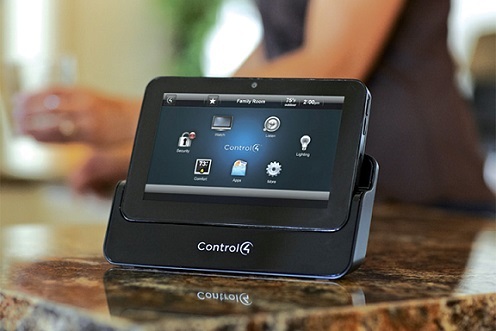 As you can control the lights remotely, you’re able to set your household up so it looks lived in while you’re away. The simple act of having the lights on for a few hours each night can be enough to deter possible burglars, and give you peace of mind in the process. With some amazing technologies and devices already unveiled with home lighting automation, the future of this industry looks promising. Home automation lights currently have the ability to change color and intensity, as well as be programmed to synchronize with playing music. Home lighting automation gives you greater control than ever before and simplifies even further how we use lighting to meet our moods and settings. With the ability to adjust lights to meet cocktail hour, movie nights, and work sessions, the options really are endless for the future of smart home lighting systems.